Elephant Parade® is a social enterprise and runs the world’s largest art exhibition of decorated elephant statues in aid of elephant conservation. Danny Fang was asked to paint one of their Elephants so it could be auctioned at the 2014 Elephant Parade in Hong Kong. But we decided not to paint…. The majestic appearance of elephants coupled with their gentle nature generally invites people to be close to them. Unfortunately, this has led to their abuse and threatened their species. Animals are not things to be ‘toyed’ with. 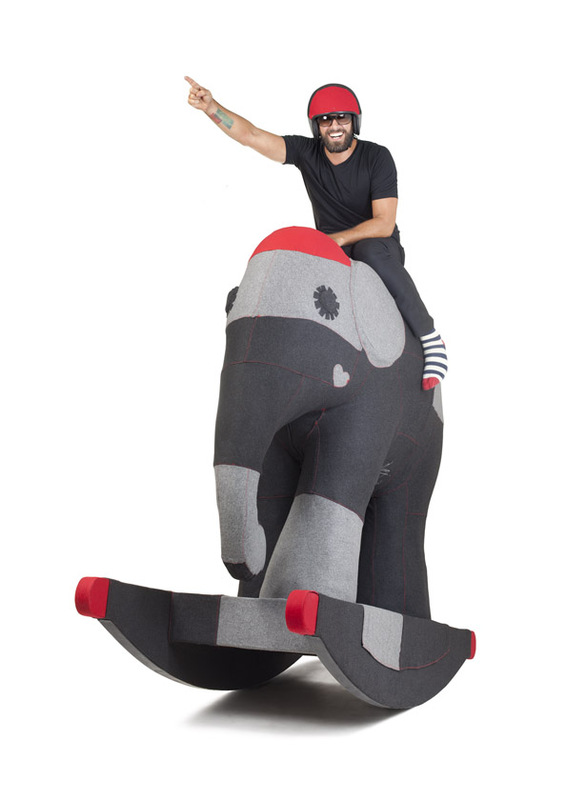 The installation of ‘Rocky’ is an interpretation of that concept using a very literal approach: the first of the 3-Toy series, Rocky is a soft toy rocking animal that comes to life as it is ridden. Franky is a tiny elephant on wheels. 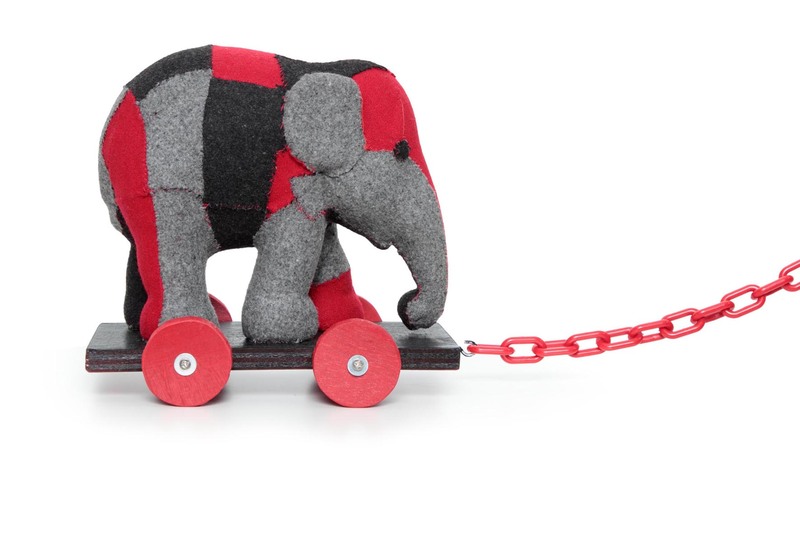 He is not dangerous, he is just a cute little elephant on wheels so you can bring him everywhere you go. 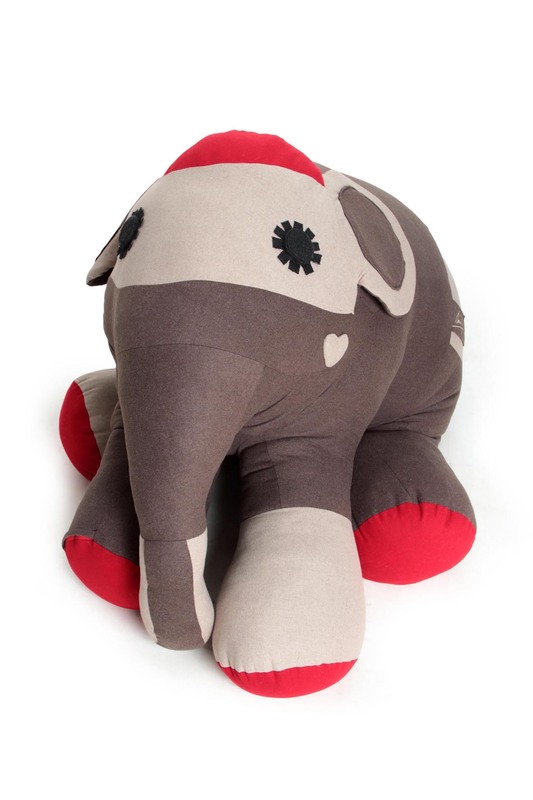 Although Little Frankie was not an official part of the auction, he did help raise a good amount for the elephants. 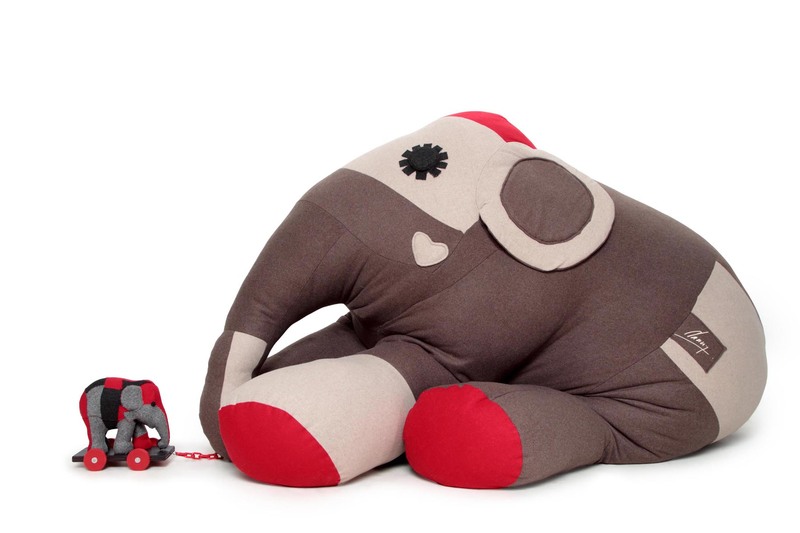 Cuddles is a 1:1 scale soft toy baby elephant. 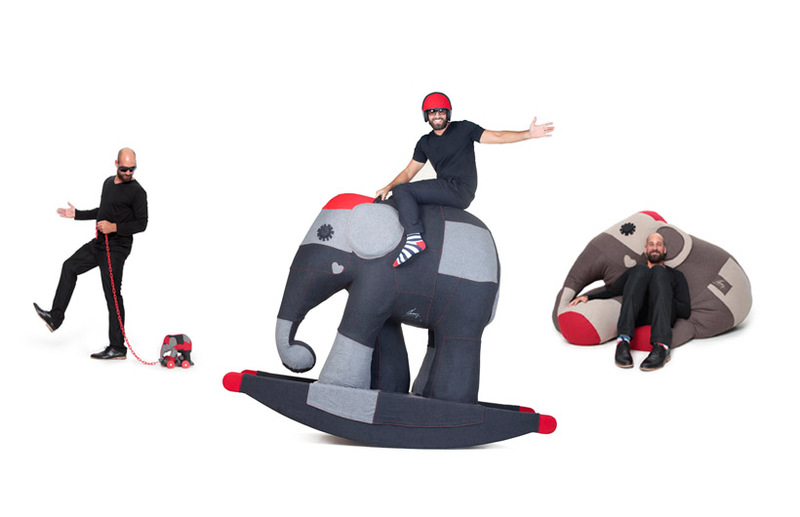 This elephant you can cuddle with, play with and love. 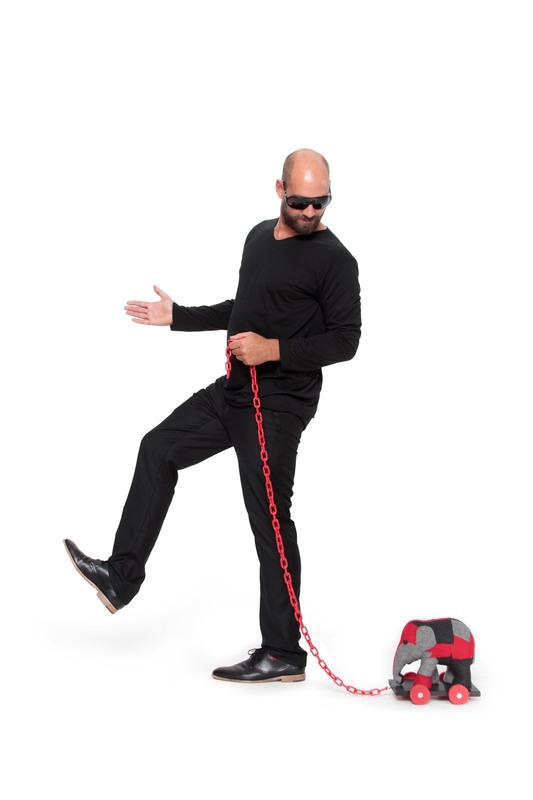 She wont hurt you and you cant hurt her. Her patchwork is the same as rocky’s just her colors are slightly different. Like brother and sister.